New solid surface flooring just installed in main living area and all bedrooms at no additional charge. Highly sought after and most popular floor plan, the Aquarius. 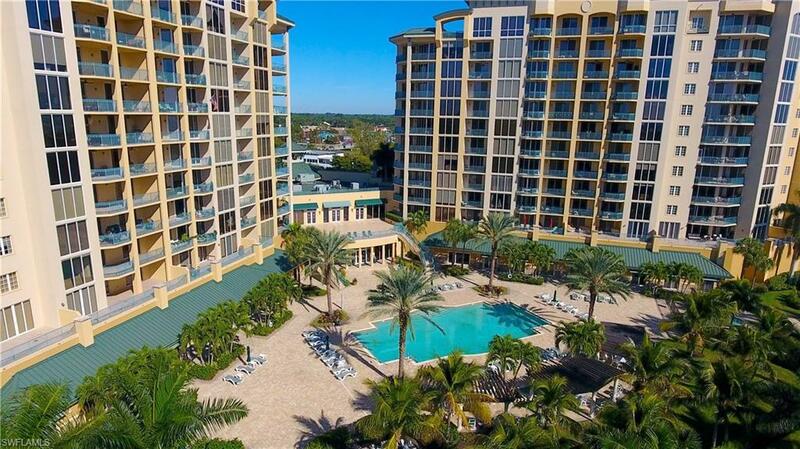 Luxury waterfront living with resort amenities in a gated community. This 8th floor condo has it all within its view: waterfront, yachts, pool, downtown skyline all through floor to ceiling glass. 42" wood cabinetry, granite counters, GE profile appliances. Includes "two" parking spaces and oversized garage storage measuring 9'X7'. Live at North Star and enjoy a 15, 000 sq.ft clubhouse with business center, meeting rooms, theatre, aerobics and fitness center, steam & locker rooms, olympic size heated pool and spa. Marina with slips available for lease. Walk down the marina to four waterfront restaurants and let your dream life begin.